Of all the divisions a woman can enter in a bodybuilding competition, Figure is the oldest and most established. 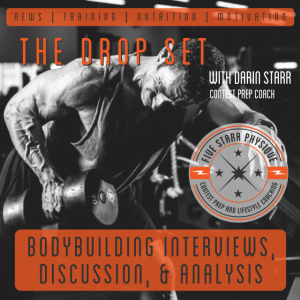 Judging standards evolve over time but the things that score high marks tend to be pretty consistent – capped shoulders, a pronounced V-taper with a small waist, good sweep to the quads, a densely muscled back and good separation in the glute and hamstring area. 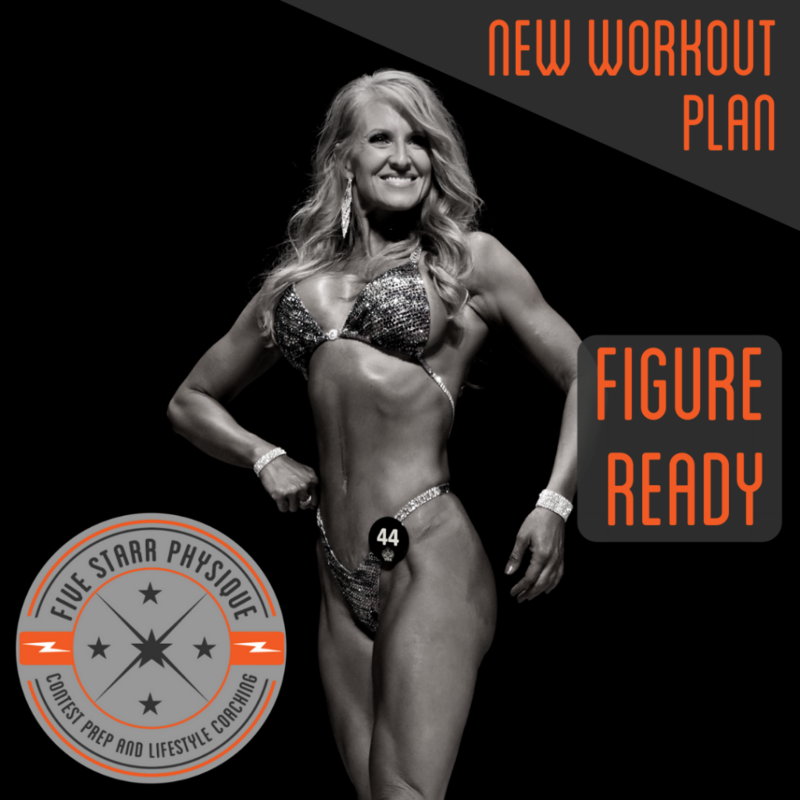 I present to you Figure Ready – my second workout program designed specifically to help meet the aesthetic standards the judges are looking for in this division. 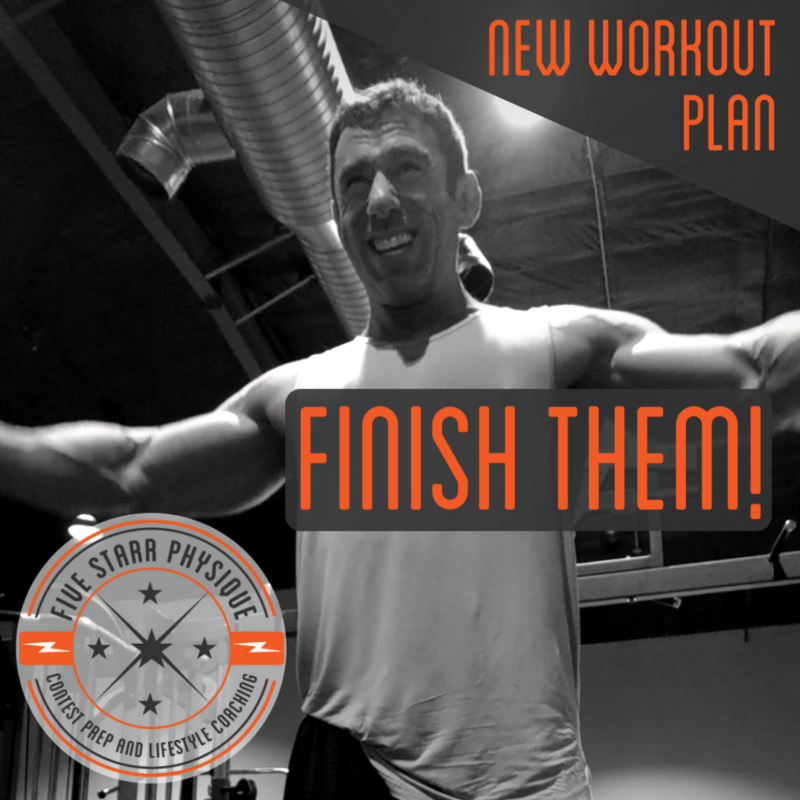 Note: this is an advanced workout program, and not for the faint of heart. 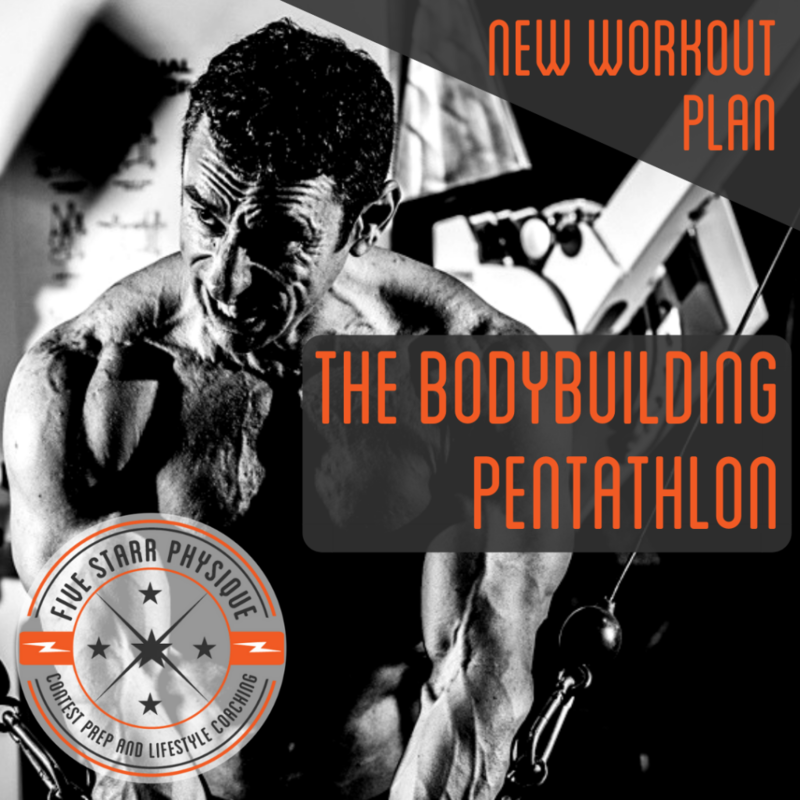 If you’ve competed before and are looking to step up your training either in the off-season or pre-contest, or if you’re looking to compete in the future and want your work today to count towards what you show on stage then, this is the split you’ve been waiting for. 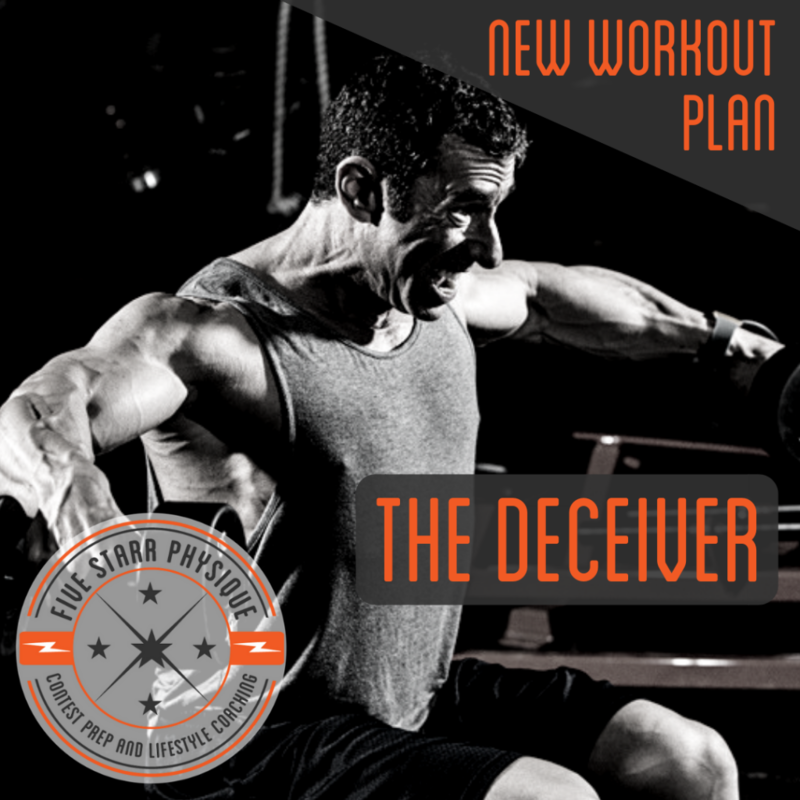 Four weeks of hard, brutal, punishing lifts designed to pull you out of your comfort zone and make you change. 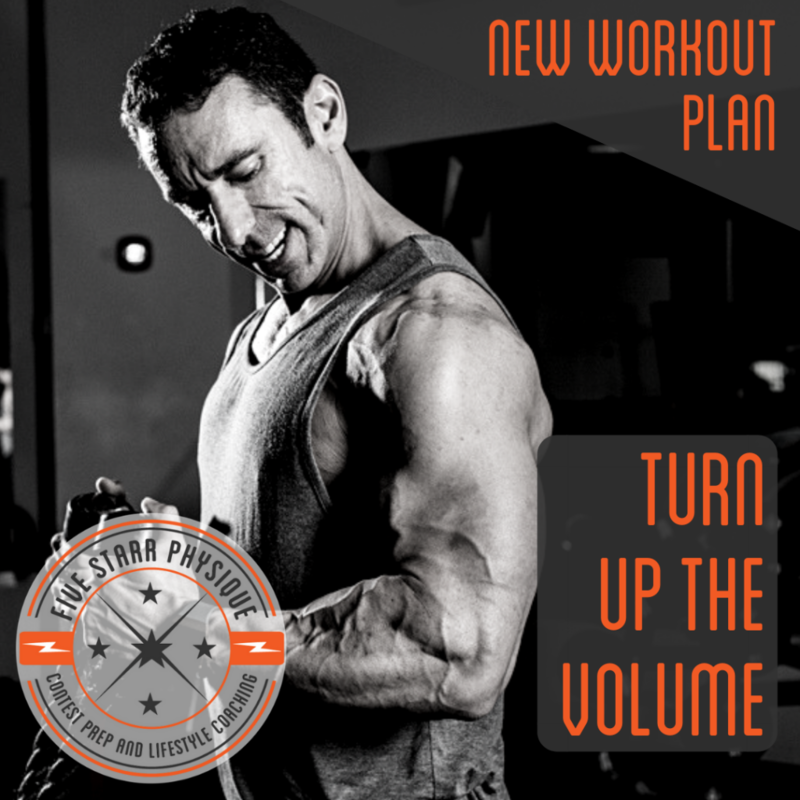 Chest & Arms: They Count too!